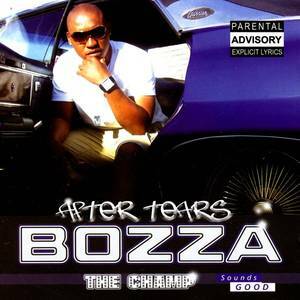 Chromatic Enterainment (Record Label); Bozza 'The Champ' (Artist). Bozza 'The Champ' (Performer); MB (Performer). Bozza 'The Champ' (Performer); Tee Pee (Performer). Bozza 'The Champ' (Performer); Kay (Performer). Bozza 'The Champ' (Performer); Tase T (Performer). Bozza 'The Champ' (Performer); Naked DJ (Performer). Bongo Aya (Performer); Bozza 'The Champ' (Performer). Bozza 'The Champ' (Performer); Nobuntu (Performer).